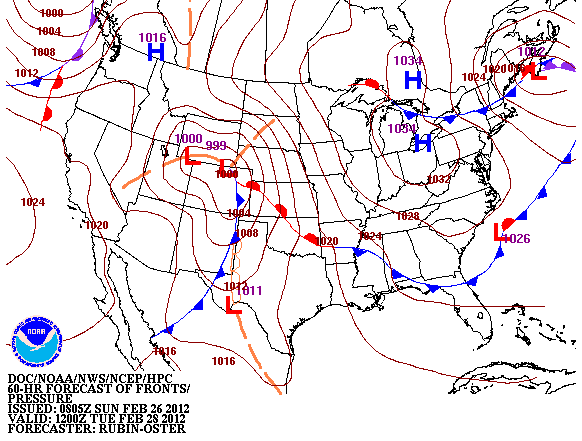 Surface Map Forecast AT 5 AM MST Mon Feb 27, 2012. 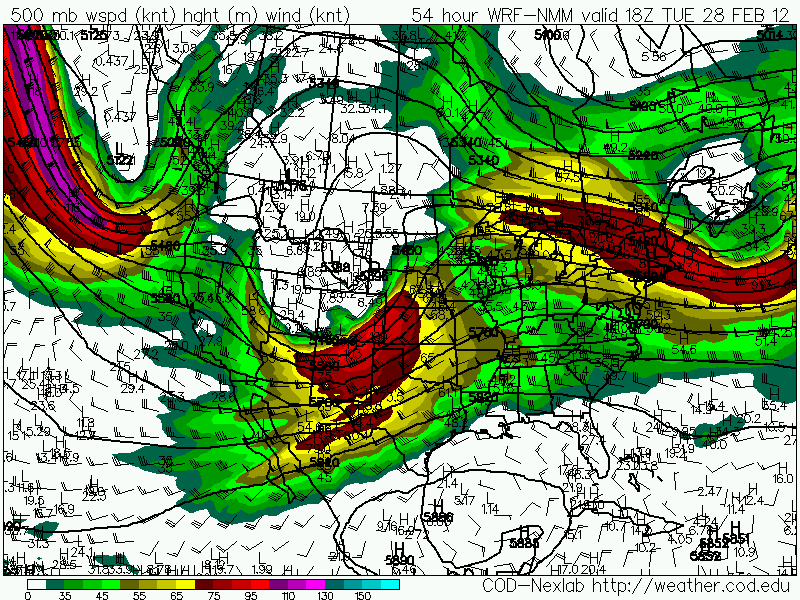 WRF-NMM 500 Millibar/18,000' MSL Forecast. 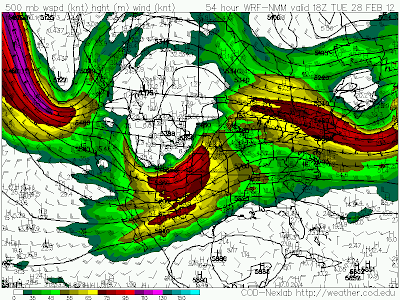 Valid At 5 AM MST Mon Feb 27, 2012. 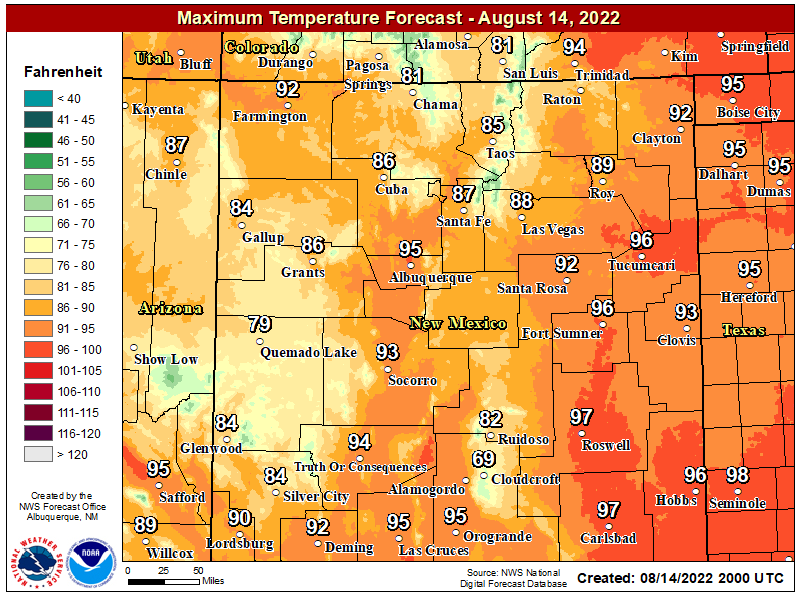 Another sunny and unseasonably warm day is on tap for us today. 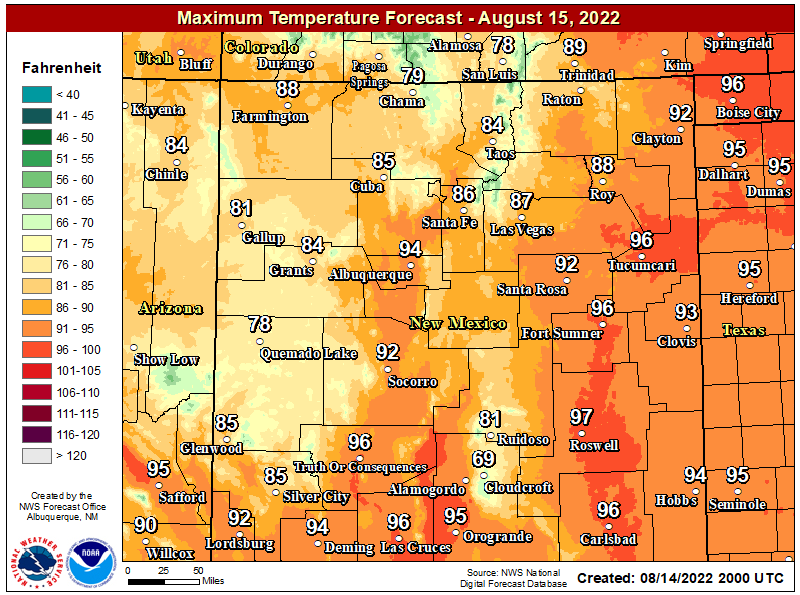 Under sunny skies our afternoon high temperatures are forecast to range from 72 in Tatum, 73 in Hobbs, 74 in Roswell, 75 in Artesia, and 76 in Carlsbad. A weak cold front will slip into the area late tonight or early Monday morning. 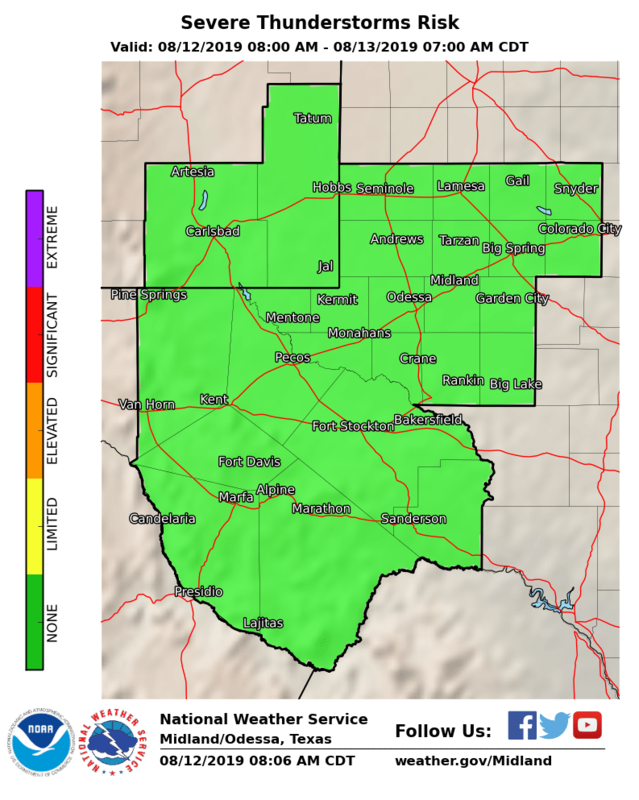 Moist low-level upslope flow behind this front will help to create areas of fog across parts of SE NM and W TX later tonight, which will persists into Monday morning. 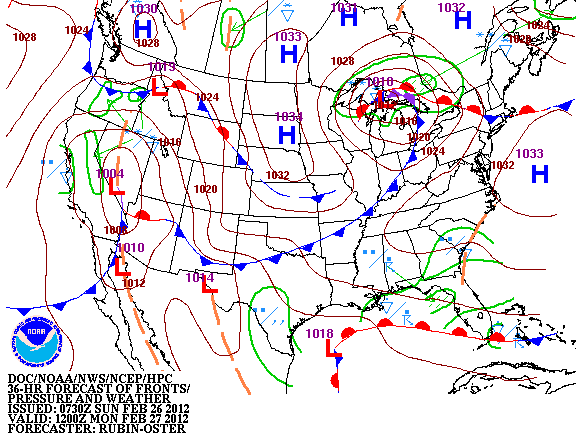 The fog should burn off by late Monday morning. 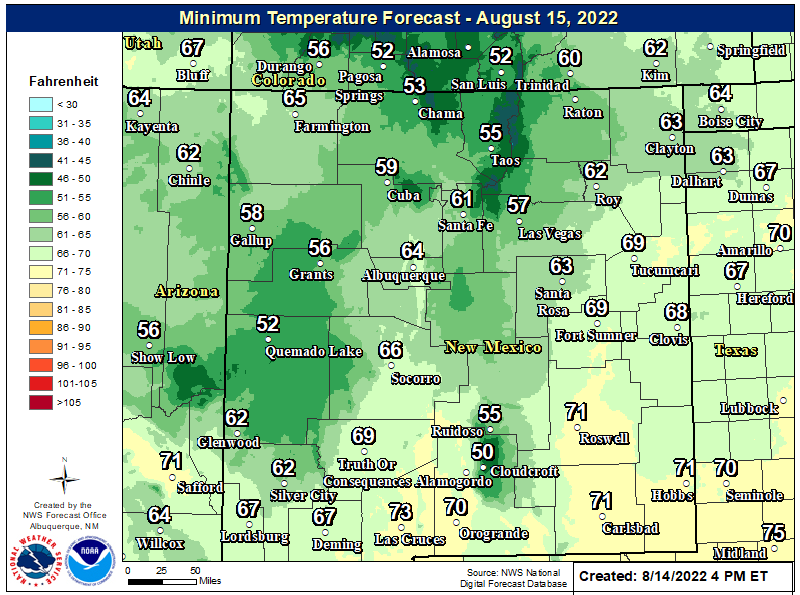 Monday will be a little cooler across the area with high temperatures ranging from the low 60's to near 70. Southerly winds will increase Monday afternoon into the 15-25 mph range. 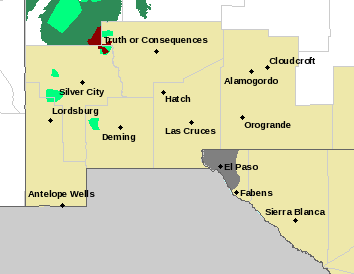 Widespread High Wind & Blowing Dust Event Tuesday! 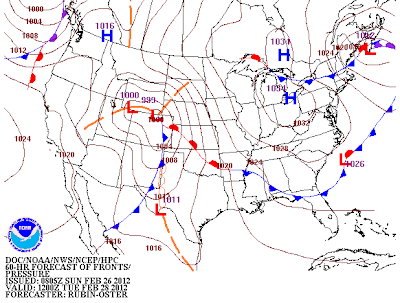 Surface Map Forecast At 5 AM MST Tue Feb 28, 2012. 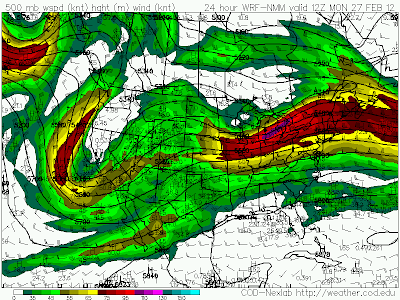 WRF-NMM 250 Millibar/34,000' MSL Forecast. 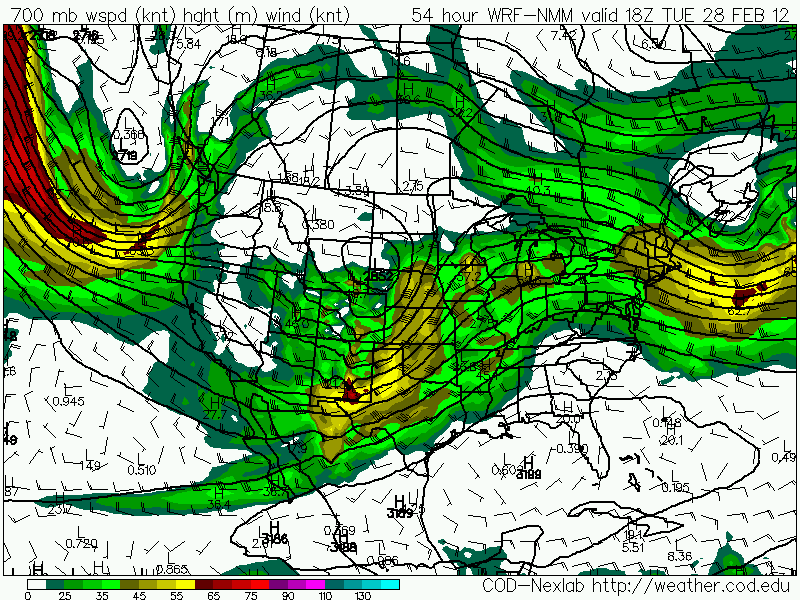 Valid At 11 AM MST Tue Feb 28, 2012. WRF-NMM 700 Millibar/10,000' MSL Forecast. A Potentially Damaging High Wind Event will impact much of the area on Tuesday as the next mid-upper storm moves across northern New Mexico. 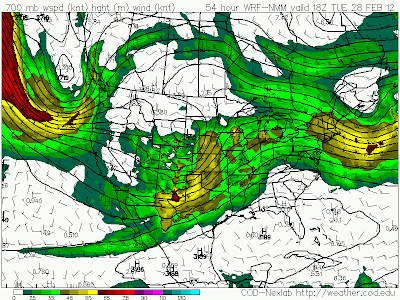 A combination of very strong winds aloft, a deepening surface low over eastern Colorado producing a tightening surface pressure gradient, and good mixing of the atmosphere, will help to make Tuesday a miserable day for many of us. 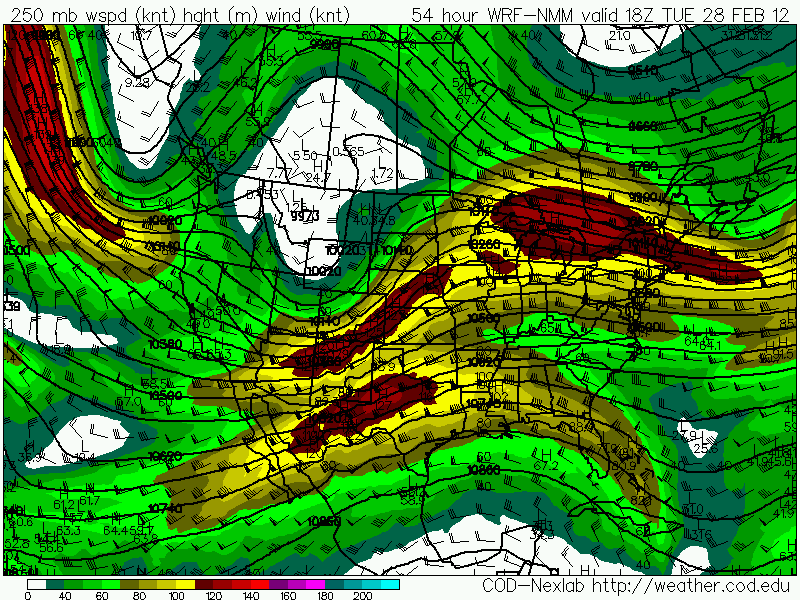 A 125 knot/144 mph Polar Jet will cross over eastern and northeastern New Mexico on Tuesday. 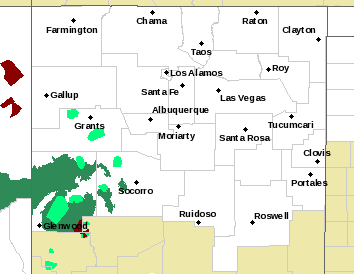 Meanwhile at the mountain top level around 10,000' MSL, or at the 700 millibar level, southwesterly winds are forecast to increase to 60-70 knots/69-81 mph by around noontime. As the surface pressure gradient tightens up, and the Pacific cold front approaches, these stronger winds aloft will mix down to the surface. 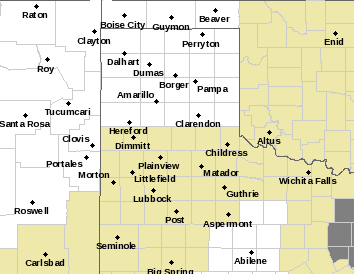 Damaging wind gusts in excess of 60 mph are expected to occur along and east of the central mountain chain and eastward out onto the eastern plains of the state by midday Tuesday. 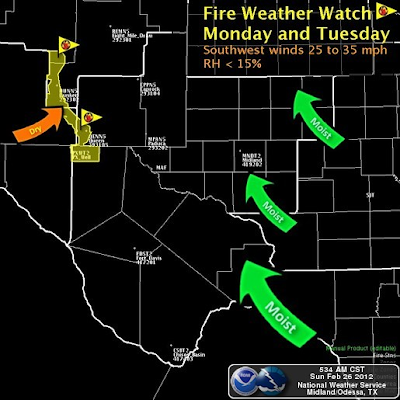 A High Wind Watch has already been issued for the Guadalupe Mountains for late Monday night into Tuesday afternoon. 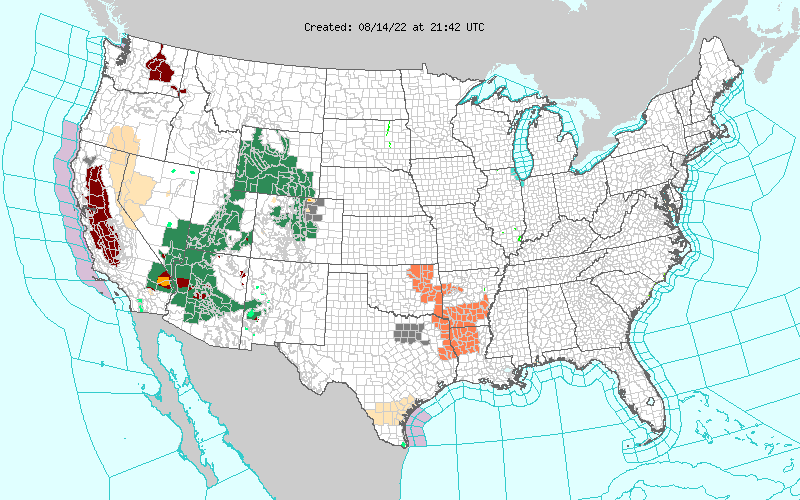 Southwesterly winds are forecast to increase to 35-45 mph with gusts near 70 mph. 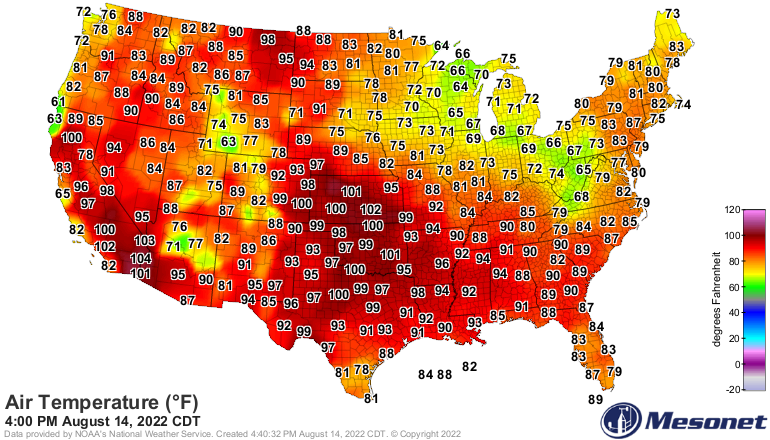 I suspect that we are going to see southwesterly wind gusts of at least 50-60 mph across the southeastern plains on Tuesday. 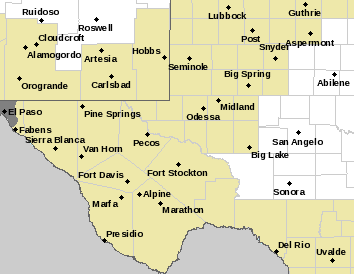 A widespread blowing dust event will be a possibility on Tuesday across the area. There will be the potential for travel impacts due to very poor visibilities on local roadways due to the blowing dust. 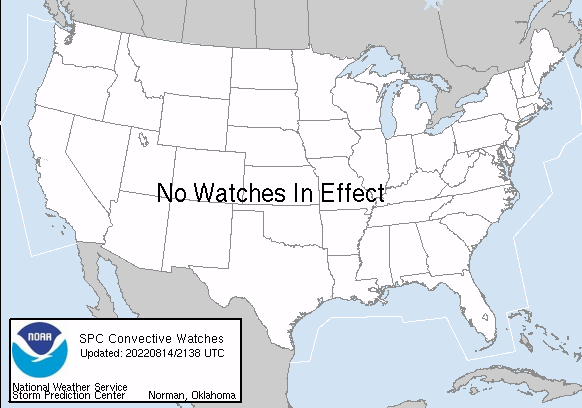 A Fire Weather Watch has been issued for the area for Tuesday. 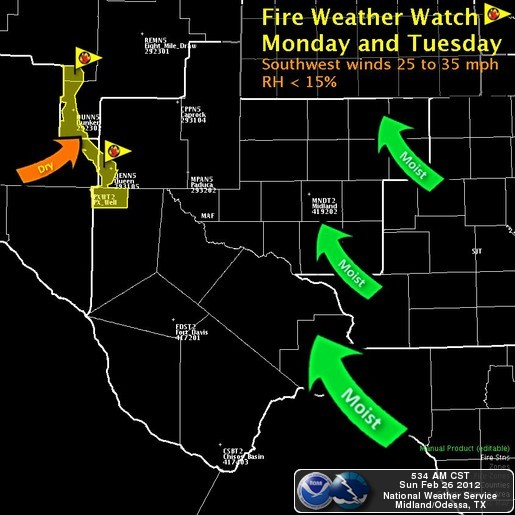 A dangerous fire weather sitiutation could develop across parts of the area on Tuesday with the high winds and extremely dry conditions that are forecast. 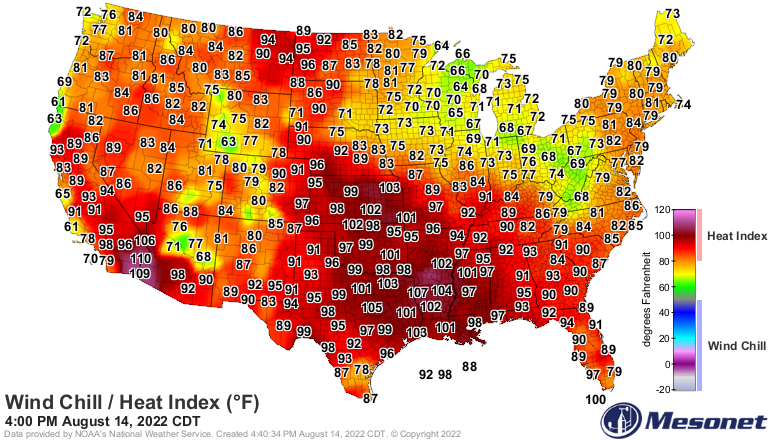 Your 81F high looks nice...only made it to 62F up here. That is some wind, and we get it twice. #1 - strong E winds late tonight w/ plains front, then #2 - strong W winds Tues with something from the W.
And strong west winds again Friday. Gotta love spring in New Mexico. Sigh not always.